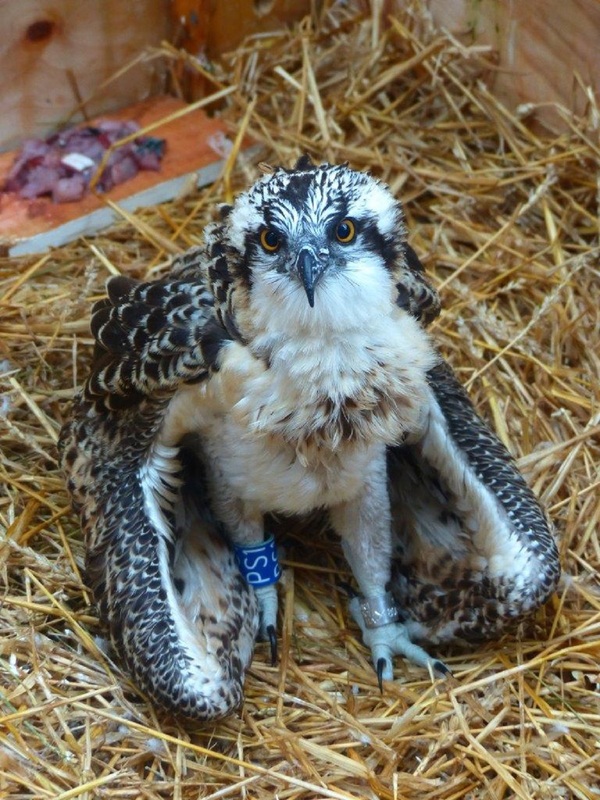 The Osprey Pandion haliaetus disappeared as a breeding species in Switzerland in 1914 due to human persecution. 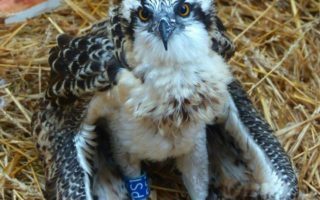 The association Nos oiseaux aims at restoring this species in the country through a project based on other successful reintroduction projects for this species. As the species is philopatric, meaning it returns to breed in the place it was born, its dispersal capacity is very limited. Hence, the establishment of a new breeding population can only be done through young birds that imprint on the area to be re-populated. 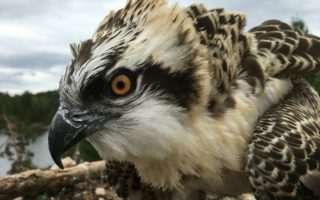 During the next five years, Nos oiseaux is planning to progressively release a minimum of 60 chicks coming from healthy Ospreys breeding populations elsewhere in Europe. 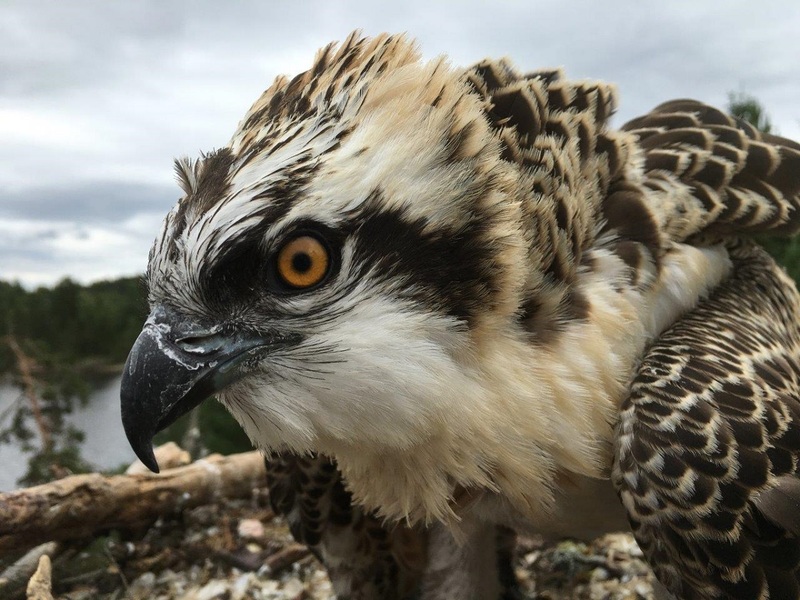 The first return of released individuals is foreseen within 3-5 years and, to facilitate future breeding, artificial nests will be built close to the release site. 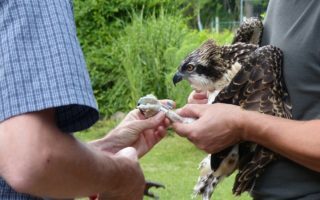 Thanks to this project supported by Fondation Segré, the successful breeding of an Osprey in Switzerland might take place within the next 5-7 years. Fondation supports the “Projet Balbuzard” in Switzerland. 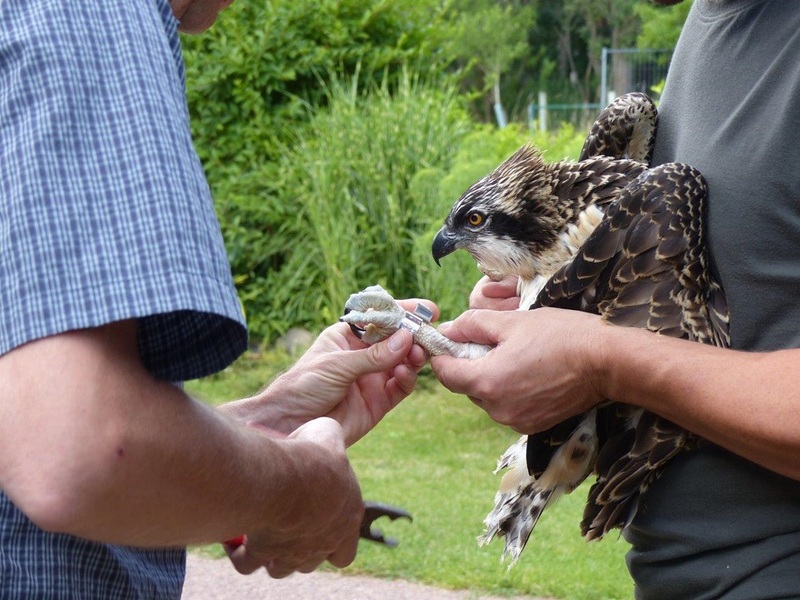 This year, twelve young birds from Germany and Norway are being progressively released. The birds are beginning to fly away, but are still coming back to be fed. 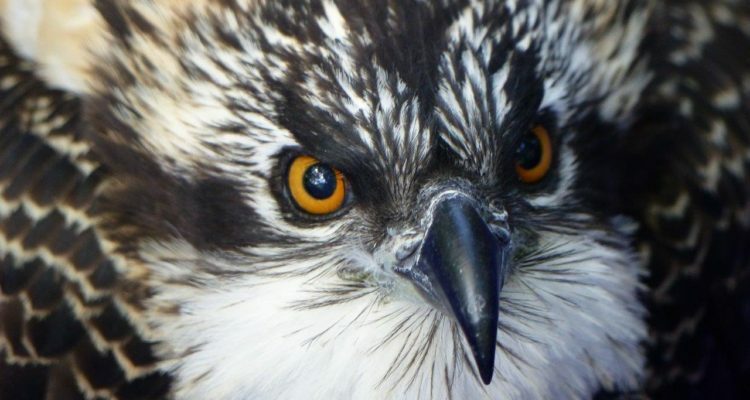 They are expected to start migrating to Africa around September.